Thank you for purchasing a Perfect Cloud Mattress! We are excited to welcome you as a new Perfect Cloud Mattress owner and value your trust in us. We know you will enjoy the promise of comfortable strength renewing rest tonight, and every night, for years to come. We encourage you to protect your investment by keeping proof of purchase documents in a safe place to support the 10-Year Limited Warranty you receive with your new Perfect Cloud Mattress. 10-Year Warranty: Perfect Cloud warranties that this mattress will be free from defects in material and workmanship that may compromise sleep quality for 10 years from the date of purchase by the original consumer purchaser. Who is Covered: This warranty applies only to the original purchaser and is valid if used properly. Proper use is defined as using the mattress on a firm, rigid and smooth surface that supports the entire mattress, INCLUDING THE CENTER, such as a solid or slatted bed platform. Proper use also means that the product was not abused by the purchaser. This includes keeping the mattress properly protected and free of moisture. This warranty does not apply to a purchaser’s personal comfort preferences, such as the firmness of the mattress, bed height, weight, etc., or to normal body impressions of 1.5 inches or less. 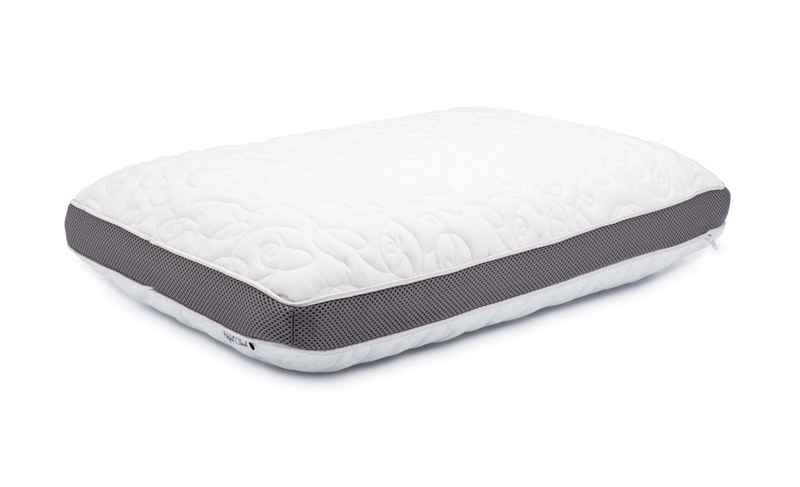 Any physical flaw in the mattress that causes the foam material to evidence degradation, split, or crack despite normal usage and proper handling. Visible permanent compression of the mattress foam surface greater than 1.5 inches. Faults in the cosmetic appearance, such as wrinkles on the fabric. Cosmetic changes that naturally occur over time, including natural blemishes in the fabric. Mattresses that may have been soiled, dampened, burned, stained or otherwise abused. Mattress dimension (width, length and or height) discrepancies of up to +-1 inch. Appearance of mold on and/or infestation with vermin (such as bed bugs) due to improper and unsanitary care of the mattress. Also, we do not guarantee that your new mattress will not have a scent. All natural and man-made materials can have a scent and often do. None of our materials have a toxic emission based on scientific third-party verification. A natural occurring scent is not a warranty issue. Other limitations: It is normal for mattress material to become "softer" during use. It is also normal for the mattress to develop a faster deflection recovery rate. Neither of these factors results in deterioration of the normal pressure redistribution function. Body impressions are a normal occurrence with your new mattress and indicate that the mattress is conforming to the natural contours of your body. Normal body impressions do not suggest structural failure. Regularly rotating your mattress end-to-end will equalize conformity. Warranty Performance: We will repair or replace the defective mattress or the defective component(s) of the mattress. In the case of a manufacturing defect in a component of the mattress, such as the mattress cover, we may elect to repair or replace the component rather than replace the entire mattress, and we reserve sole and complete discretion over that election. If we elect to replace the mattress or component, we will replace it with the model, version, color, or style available at the time of replacement, which may be different in certain respects than the original. There may be a shipping fee associated with warranty repairs or replacement (this fee will be evaluated on a case-by-case basis by Perfect Cloud). Thank you for purchasing a Perfect Cloud mattress topper! We are excited to welcome you as a new Perfect Cloud owner and value your trust in us. We know you will enjoy the promise of comfortable strength renewing rest tonight, and every night, for years to come. We encourage you to protect your investment by keeping proof of purchase documents in a safe place to support the 5-Year Limited Warranty you receive with your new Perfect Cloud Mattress topper. 10-Year Warranty: Perfect Cloud warranties that this mattress topper will be free from defects in material and workmanship that may compromise sleep quality for 10 years from the date of purchase by the original consumer purchaser. Who is Covered: This warranty applies only to the original purchaser and is valid if used properly. Proper use is defined as using the mattress topper on a smooth, flat surface that supports the entire product. Proper use also means that the product was not abused by the purchaser. This includes keeping the mattress topper properly protected and free of moisture. This warranty does not apply to a purchaser’s personal comfort preferences, such as the firmness, height, weight, etc., or to normal body impressions of 1 inch or less. Any physical flaw in the mattress topper that causes the foam material to evidence degradation, split, or crack despite normal usage and proper handling. 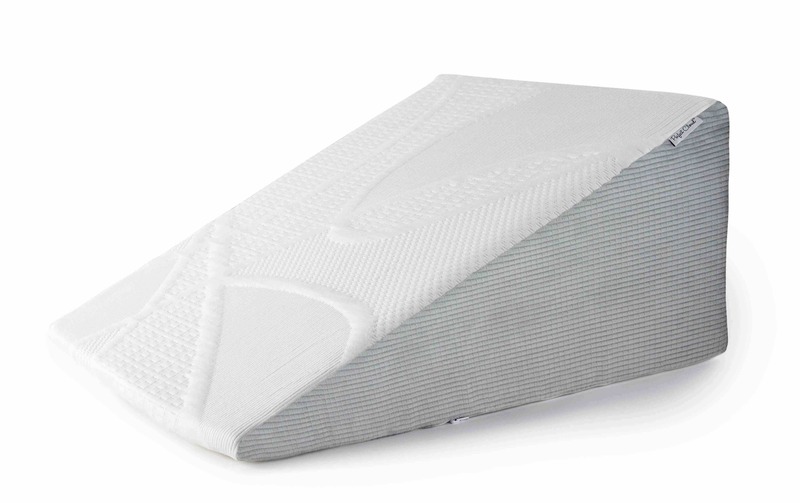 Visible permanent compression of the mattress topper foam surface greater than 1 inch. Any manufacturing defect in the zipper assembly of the mattress topper cover. Mattress toppers that may have been soiled, dampened, burned, stained or otherwise abused. Mattress topper dimension (width, length and or height) discrepancies of up to +-1 inch. Appearance of mold on and/or infestation with vermin (such as bed bugs) due to improper and unsanitary care of the mattress topper. Also, we do not guarantee that your new mattress topper will not have a scent. All natural and man- made materials can have a scent and often do. None of our materials have a toxic emission based on scientific third-party verification. A natural occurring scent is not a warranty issue. Dissatisfaction due to subjective comfort. Other limitations: It is normal for mattress topper material to become "softer" during use. It is also normal for the mattress topper to develop a faster deflection recovery rate. Neither of these factors results in deterioration of the normal pressure redistribution function. Body impressions are a normal occurrence with your new mattress topper and indicate that the product is conforming to the natural contours of your body. Normal body impressions do not suggest structural failure. Regularly rotating your mattress topper end-to-end will equalize conformity. Warranty Performance: We will repair or replace the defective mattress topper or the defective component(s) of the mattress topper. In the case of a manufacturing defect in a component of the mattress topper, such as the cover, we may elect to repair or replace the component rather than replace the entire mattress topper, and we reserve sole and complete discretion over that election. If we elect to replace the mattress topper or component, we will replace it with the model, version, color, or style available at the time of replacement, which may be different in certain respects than the original. There may be a shipping fee associated with warranty repairs or replacement (this fee will be evaluated on a case-by-case basis by Perfect Cloud). Thank you for purchasing a Perfect Cloud Pillow! We are excited to welcome you as a new Perfect Cloud Pillow owner and value your trust in us. We know you will enjoy the promise of comfortable strength renewing rest tonight, and every night, for years to come. 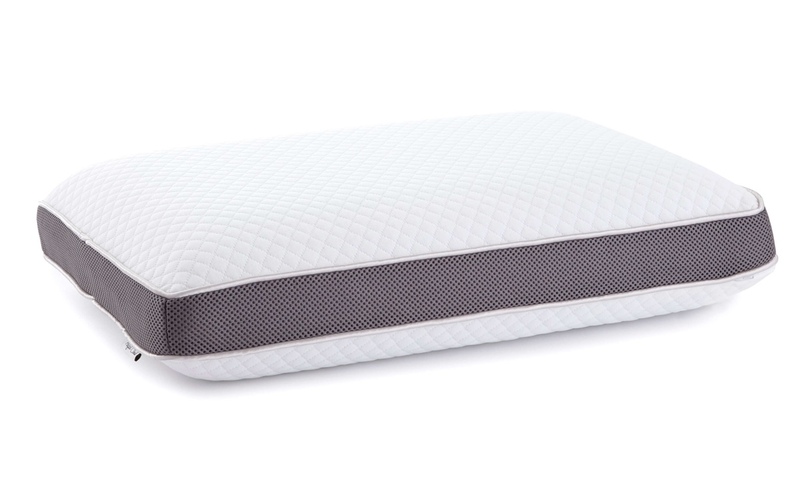 We encourage you to protect your investment by keeping proof of purchase documents in a safe place to support the 3-Year Limited Warranty you receive with your new Perfect Cloud Pillow. 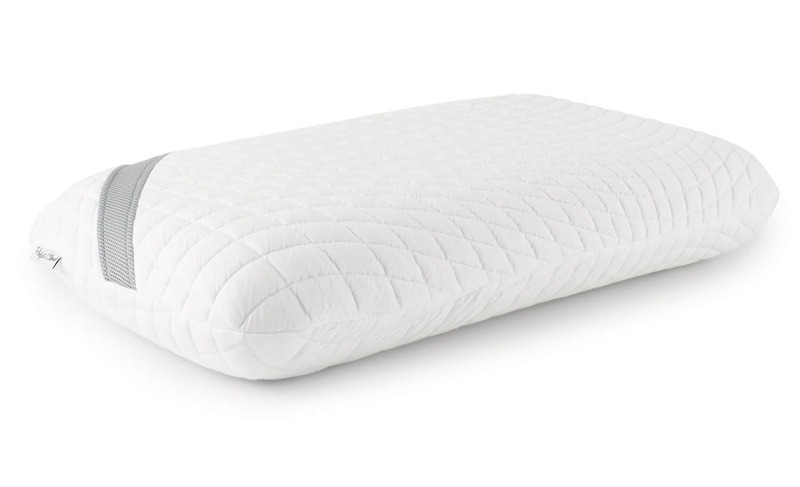 3-Year Warranty: Perfect Cloud warrants that this pillow will be free from defects in material and workmanship that may compromise sleep quality for 3 years from the date of purchase by the original consumer purchaser. Who is Covered: This warranty applies only to the original purchaser and is valid if used properly. 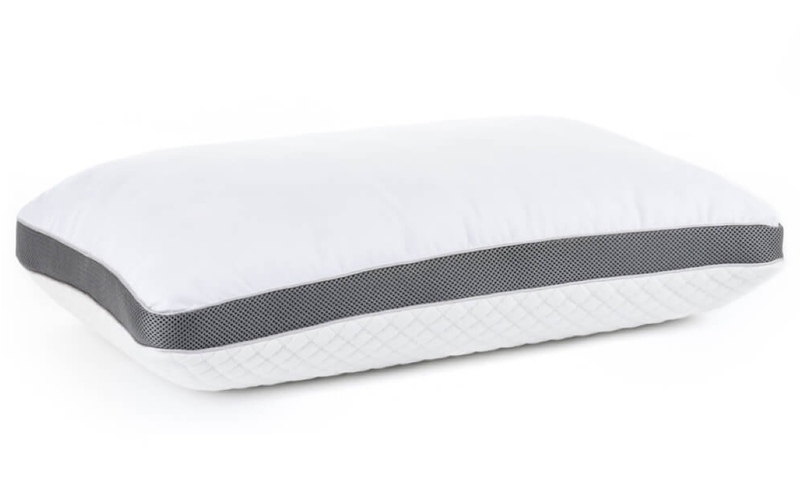 Any physical flaw in the pillow that causes the foam material to evidence degradation, split, or crack despite normal usage and proper handling. Any manufacturing defect in the pillow cover such as the fabric tearing or stitching unraveling. Increase in softness of the pressure relieving material. Physical abuse or damage to the product, including but not limited to: burns, cuts, tears, liquid damage, or stains; provided that the defect is caused by such abuse or damage. Any pillow (whether manufactured by Perfect Cloud or not) sold by resellers or individuals who are not authorized retailers. Also, we do not guarantee that your new pillow will not have a scent. All natural and man-made materials can have a scent and often do. None of our materials have a toxic emission based on scientific third-party verification. A natural occurring scent is not a warranty issue. Other limitations: It is normal for pillow’s material to become "softer" during use. It is also normal for the pillow to develop a faster deflection recovery rate. Neither of these factors results in deterioration of the normal pressure redistribution function. Body impressions are a normal occurrence with your new pillow and indicate that the pillow is conforming to the natural contours of your body. Normal body impressions do not suggest structural failure. For memory foams infused with essential oil fragrance, it is normal for dissipation to happen over time. It is also normal to experience olfactory adaptation, or the normal inability to distinguish a particular odor after a prolonged exposure to that airborne compound. This does not diminish the health benefits of such essential oils, and is therefore not covered under the terms of the warranty. 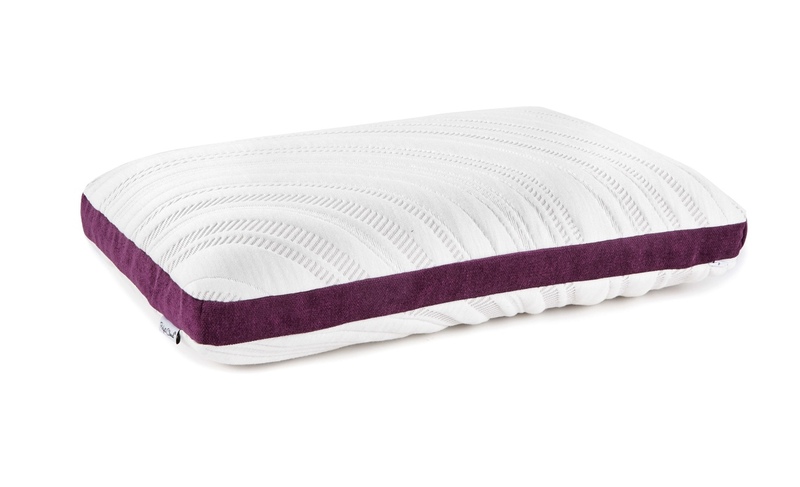 Warranty Performance: We will replace the defective pillow or the defective component(s) of the pillow. In the case of a manufacturing defect in a component of the pillow, such as the pillow cover, we may elect to repair or replace the component rather than replace the entire pillow, and we reserve sole and complete discretion over that election. If we elect to replace the pillow, we will replace it with the model, version, color, or style available at the time of replacement, which may be different in certain respects than the original. There may be a shipping fee associated with warranty repairs or replacement (this fee will be evaluated on a case-by-case basis by Perfect Cloud).